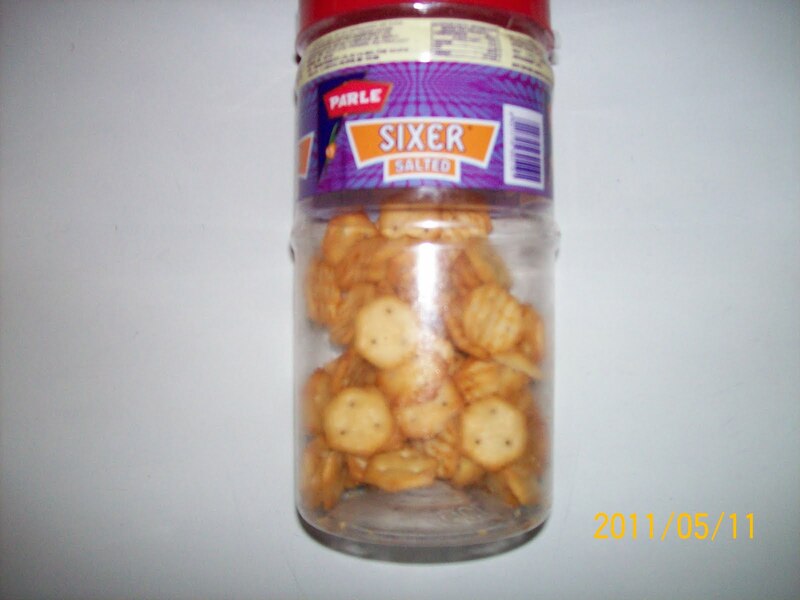 Parle Products is promoting its salty snacks biscuit "Sixers" in PET Jar and thinking of benefits of this PET jar would provide Indian house hold would be numerous . You can keep loose biscuits or can be used to store spices , sugar ,tea or any other raw material used in kitchen . 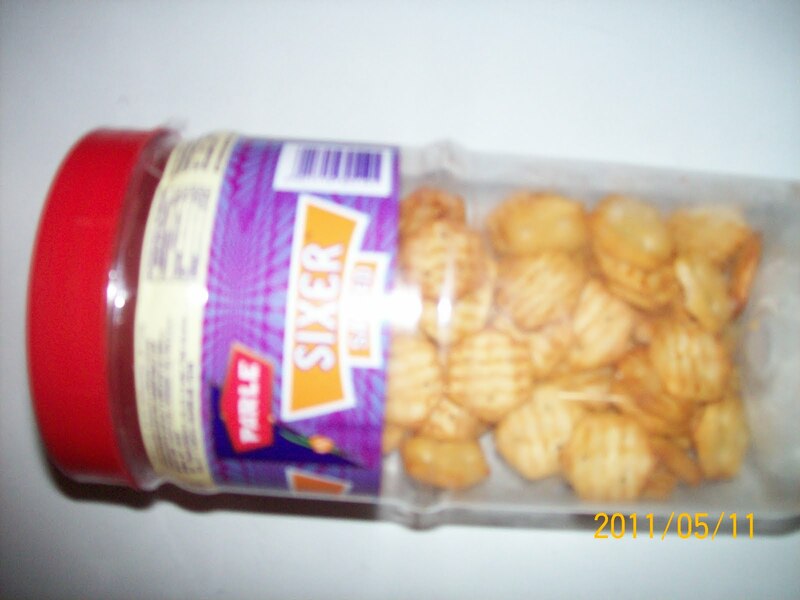 Priced Rs 30/- for 200g could be good bargain for family . This salty biscuits take s on to Priya Golds cheeselings for snacking time . 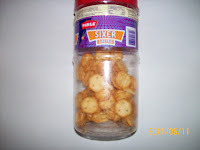 Sixer comes from s the hexagonal shape to the tiny biscuits .Good concept for families going out for picnics /movies .Others are providing PET Jars for their Tikki Packs to retailers .